If you change your program/major or degree level, you will need a new I-20/DS-2019 reflecting the change from Rutgers Global - International Student and Scholar Services. Please follow the instructions below to request a new I-20/DS-2019 depending on your situation. If you change your major, your SEVIS record will be automatically updated to reflect the new major once the changes has been made in the university database. However, you will not be issued a new I-20. If you need a new I-20 with your major on it, please contact our SEVIS Compliance Administrator at susanmal@global.rutgers.edu or an international student adviser to discuss your case. If you are currently an undergraduate student (or are on OPT after earning an undergraduate degree from Rutgers–New Brunswick) and you have been admitted to a graduate program at Rutgers–New Brunswick, you will receive your new I-20 after you submit a completed Certification of Funds, financial documentation and a completed International Student Adviser's Report to Rutgers Graduate and Professional Admissions. Have your International Student Adviser's Report completed by an international student adviser. Request that your SEVIS record be transferred from the "undergraduate" to "graduate" level. If you are currently an undergraduate student but are enrolled in a five-year combined bachelor's/master's program, contact an international student adviser during the last semester of your bachelor’s degree. If you are a current graduate student at Rutgers – New Brunswick and you are interested in changing your program of study or degree level, first speak with your department/school to determine if you need to apply through Graduate and Professional Admissions or if you can be admitted to a new program or degree level through an internal University process. If you are required to apply through Graduate and Professional Admissions, you will receive a certificate of admission after completing the application process. If you may be admitted through an internal process, obtain and complete the appropriate form from your department/school. If you are a student in the School of Graduate Studies, the forms can be found here. The program transfer or change of degree status form must be completed by your current and prospective program director, if applicable, before submission to Rutgers Global – International Student and Scholar Services. Certificate of admission OR form from your department/school. General Academic Information Form completed by your prospective program director. Completed Certification of Funds form. Proof of funding documents (Financial support can be in any combination of assistantship, fellowship, personal funds or sponsor funds. Funding documents cannot be more than three months old). 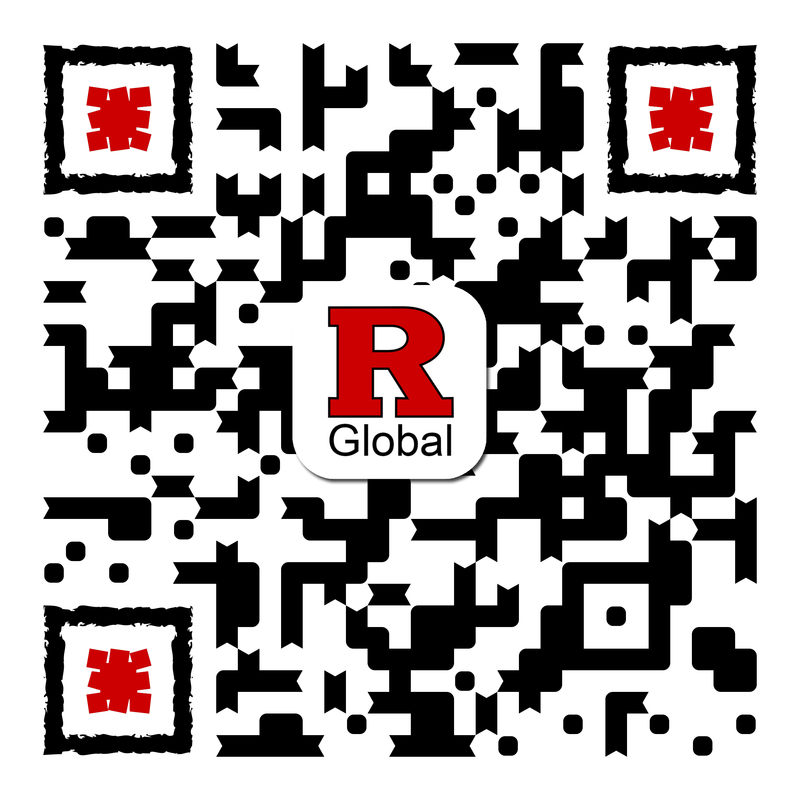 Please inform our office via the Rutgers Global e-form if you are earning a degree prior to starting the new program or degree level and if you have any international travel planned during the break prior to starting your new program or degree level. An international student adviser will contact you if there are any questions regarding your application. Otherwise, you will receive an email when your updated I-20 or DS-2019 is ready. If you are a current graduate student at Rutgers – RBHS and you are interested in changing your program of study, first speak with your department/school to determine if you need to apply through Rutgers Biomedical & Health Sciences Admissions or if you can be admitted to a new program through an internal University process. If you are required to apply through Rutgers Biomedical & Health Sciences Admissions, you will receive a certificate of admission after completing the application process. If you may be admitted through an internal process, you must obtain a letter from the registrar indicating your new program/major, and the effective date of the change. Letter from RBHS registrar indicating your new program/major, and the effective date of the change. General Academic Information Form completed by your registrar.